January and February Climbing Events by American Alpine Institute. 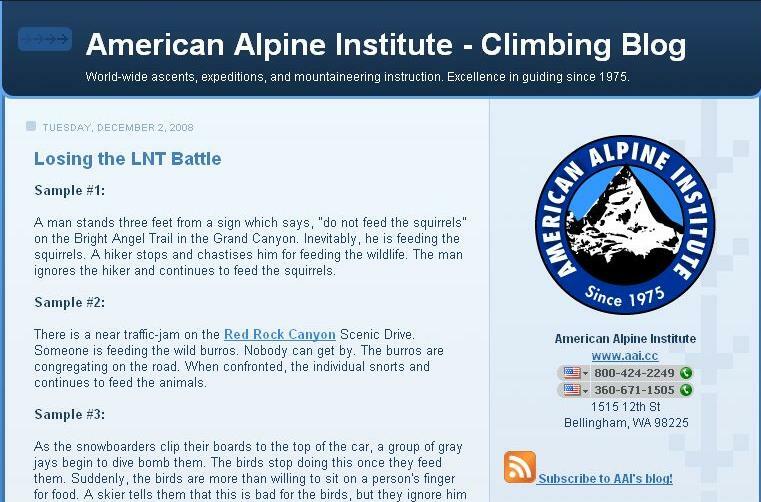 – October and November Climbing Events by American Alpine Institute. – Banff Mountain Film Festival World Tour Teaser Video. 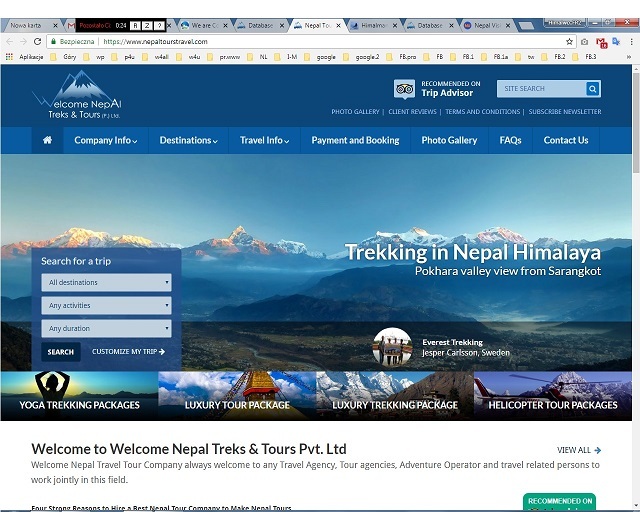 – Dhaulagiri 1960-2010: 50 years anniversary special. – Summit Day on Mt Everest – amazing video. – Interview with Dave Hahn. 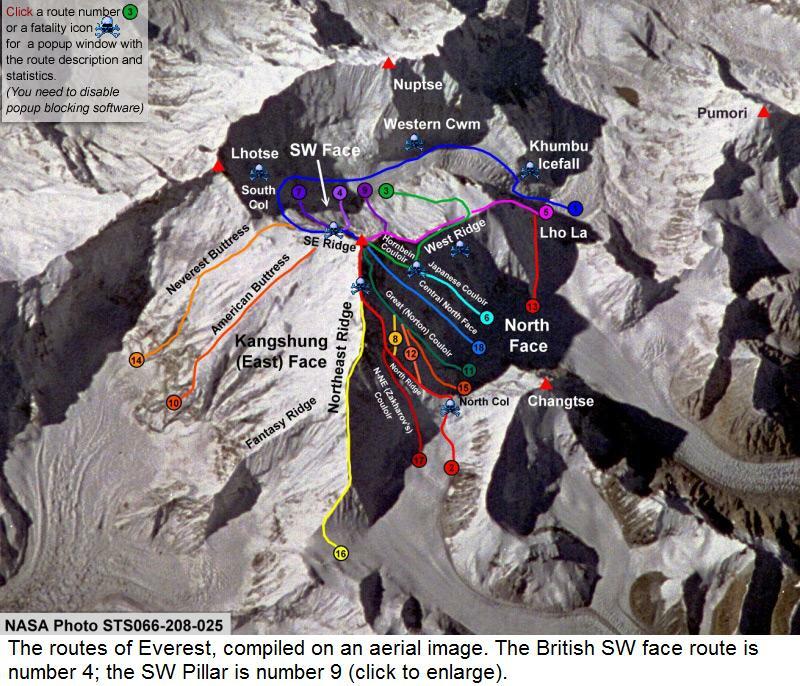 – The Deadly Side of Everest. – The Conquest of Everest – 1953 style : amazing video. 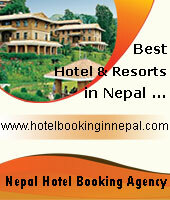 – Everest 2010 season – Expeditions with any British Teams or Britons. 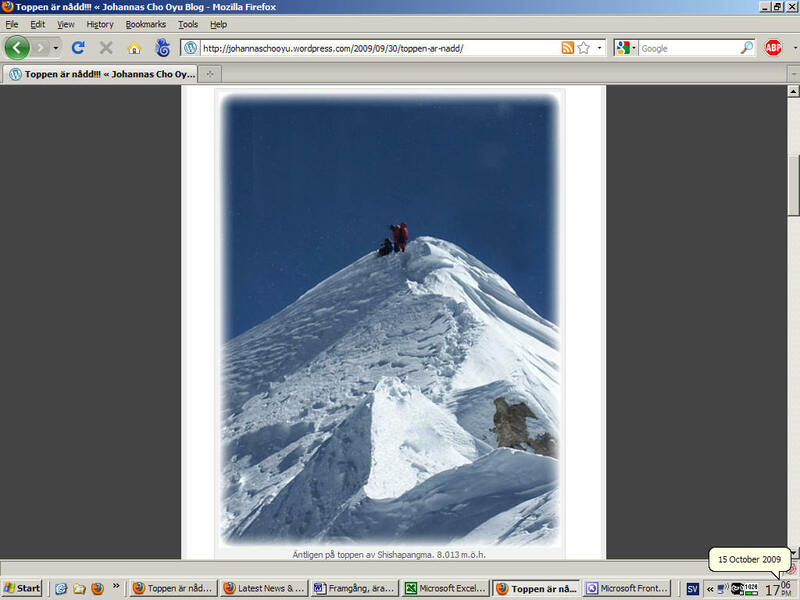 – Everest 2010: An Interview with Phil Crampton of Altitude Junkies. – ExplorersWeb Year 2009 in Review: Farewell to friends. 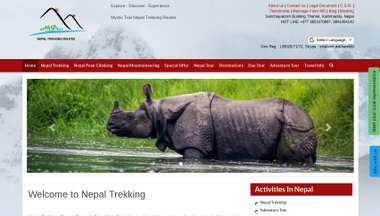 – Alan Arnette’s Everest 2010 Coverage Begins, Double Traverse Announced! – Everest Spring 2010 preview: Kaltenbrunner & Dujmovits.